Robin Street Market - The Market Blog: Another Sun Rising Show! Hanky Fever Takes Over The Nest! Feathered Find Of The Day! 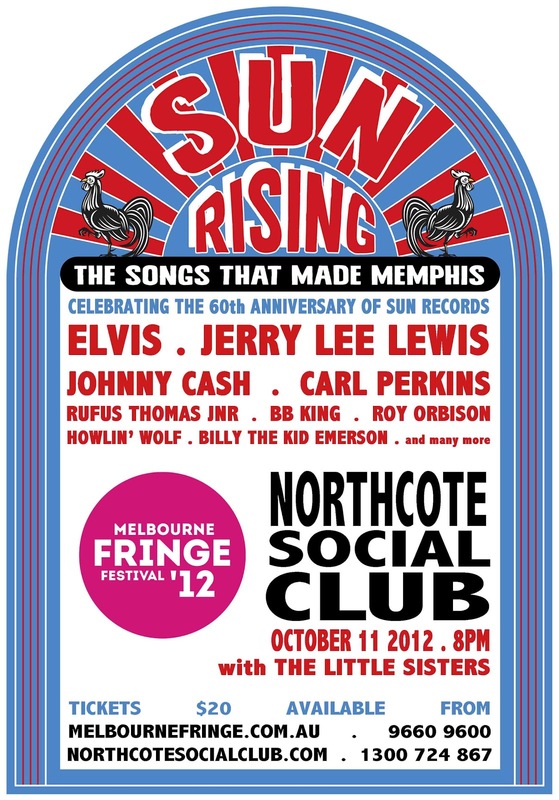 You may remember our little blog post back in August about a show called Sun Rising - a show that pays tribute to Sun Records in Memphis and the amazing artists that recorded there in the 50s. Well, the first show at the Toff ended up being a sensational night and the exciting news is that there is another show at the Northcote Social Club tomorrow night. 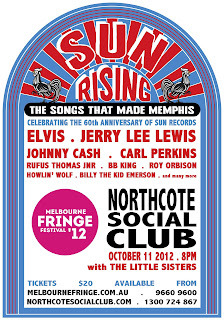 So, if you are a Melburnian I highly recommend you come along for a night of great music and interesting stories about the little recording studio in Memphis that had such a huge impact on the music industry. More details about the show over at their Facebook page. Hope to see you there!